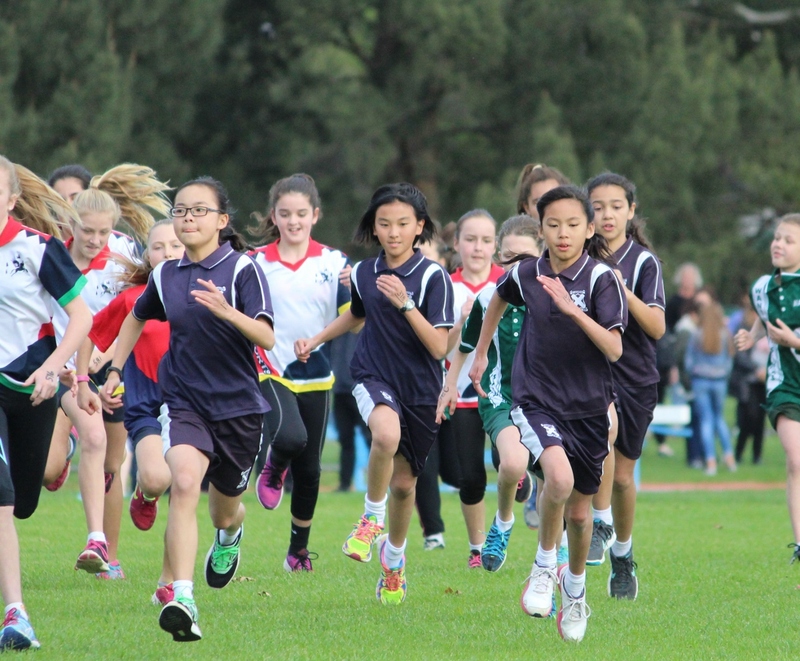 On Tuesday 19th July our carefully selected St Andrews teams participated in the CSEN Interschool Cross Country Carnival at Bundoora Park. The course was set over winding and hilly terrain covering a distance of 2km (Year 3-4), 3km (Year 5-7 and 8-12 girls) and 4km (Year 8-12 boys). Our students went in with reasonably high expectations after performing so admirably at the CSEN Swimming event earlier in the year, hopeful of a strong placing but nervous nonetheless. St Andrews were named as Primary School Champions in B Division and claimed the shield for the very first time! This is an outstanding achievement considering we already won the Swimming shield in 2016, with only the Athletics to come. We also placed 3rd in Secondary School, another huge improvement on past attempts. A special thank you needs to go to all teachers who were involved in training students during lunchtimes in Term 2, and an even bigger thank you to the students who gave up lunchtimes to see how far we could take this – the shield is an awesome reward for their effort!